Noted for his unique sound and naturally communicative presence, tenor James Pike is emerging as a singer of diverse repertoire. 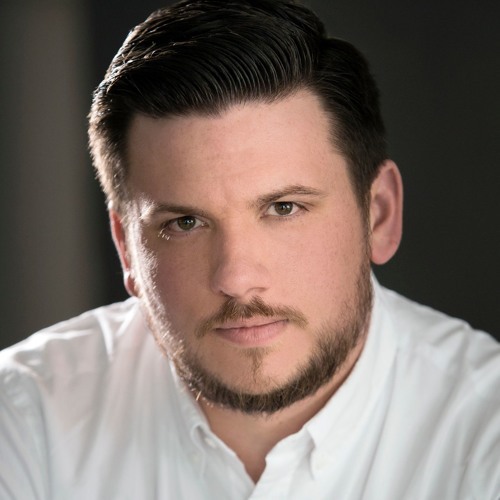 In the 2017-2018 season, Mr. Pike will be making his first appearances with Minnesota Opera in Mozart's Le Nozze di Figaro and in Verdi's Rigoletto, and with the Music Association of Minnetonka as the tenor soloist in the Christmas portion of Handel's Messiah. Past seasons include debuts with the Saint Catherine's Choral Society, the Minnesota Mormon Chorale, the Saint Peter Choral Society, the Sonomento Choir, the Minnesota Center Chorale and the Exultate Chamber Choir.